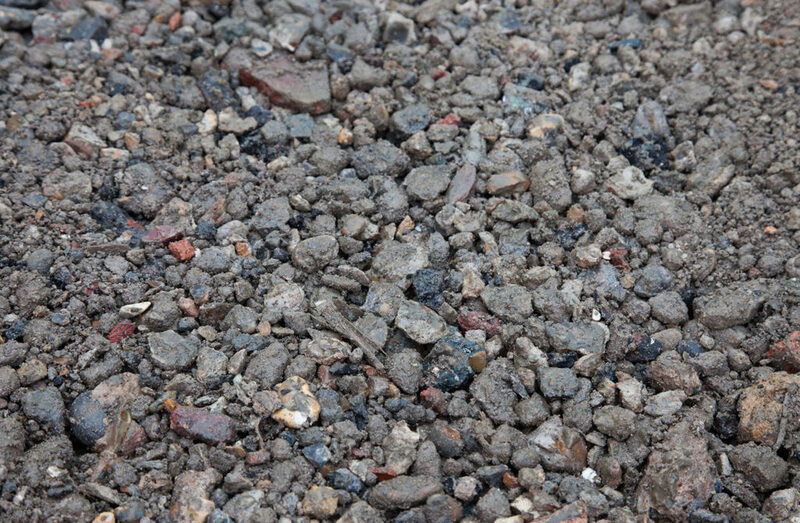 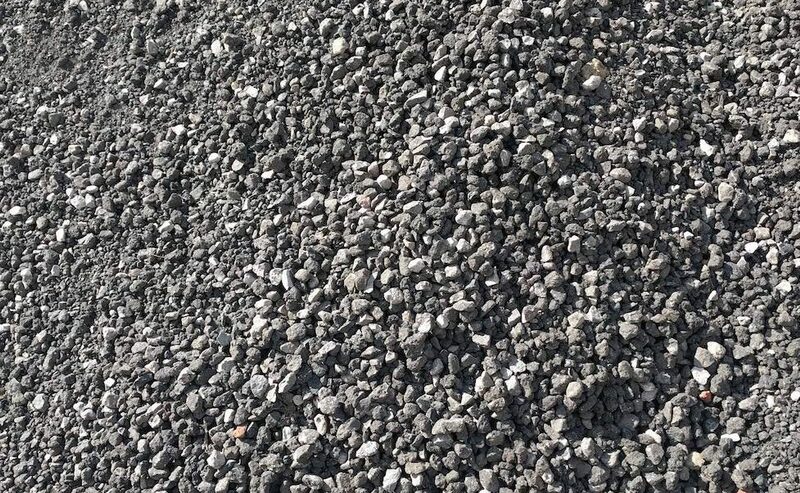 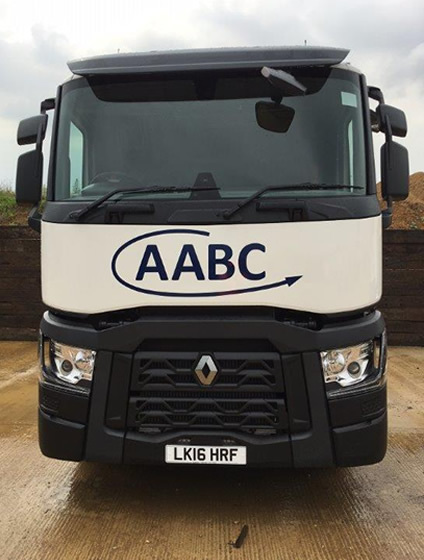 Usage: Crushed Concrete is perfect for creating a hardstanding area, haulage road or any other sub base use such as piling mats or general backfill. 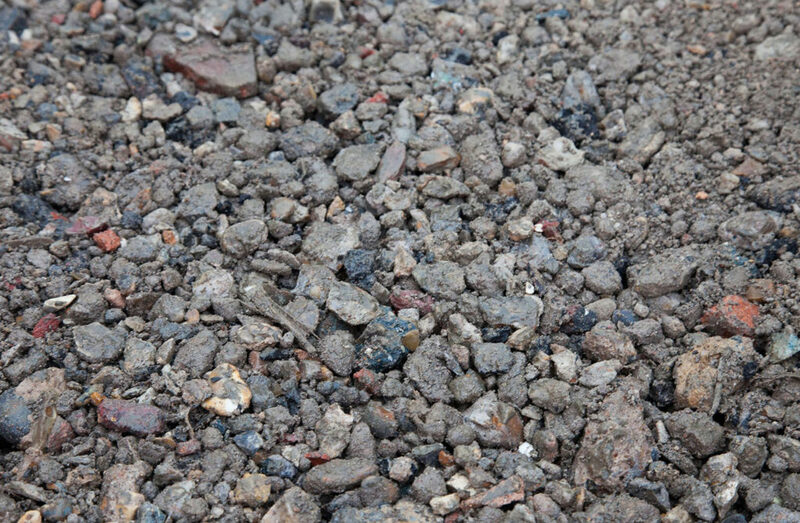 Because this product is recycled, not only is it economical to reuse demolition waste it is also considerably cheaper than primary alternatives such as Type 1. 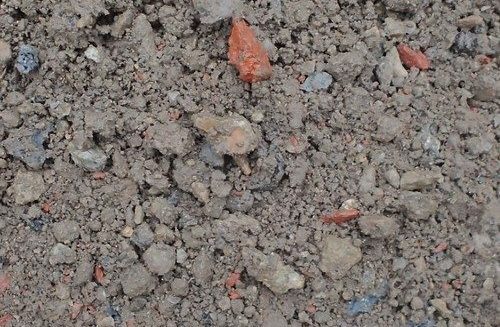 Consists of: Demolition material screened to a 6F2 specification, predominantly concrete.